With the mature if 3D display technology, there are more and more movies in the theatres with 3D effect. Even some old classic movies are rephotographed into 3D movies. Movie manufacturers focus on the producing of 3D movies. As a matter of fact, if one wants to stand still in such a competitive movie market, producing 3D movies is a trend without doubt. 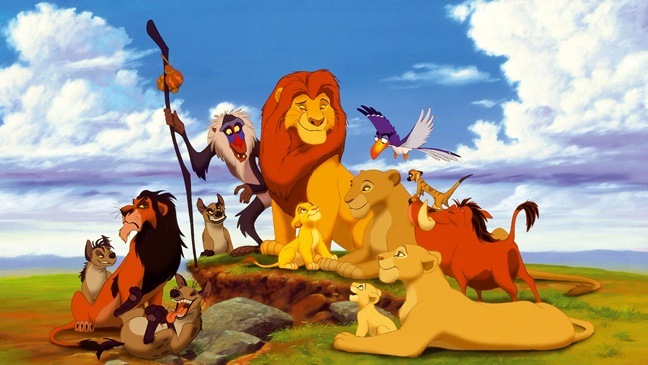 One of the world’s animated film makers and producers—Walt Disney, is going to roll out the 3D version The Lion King. Disney is to push a 3D version, in Disney Digital 3D, out wide on a wide theatrical rollout across the U.K. and Ireland for four weeks beginning in early October. Beginning at 13th of September 2011, Disney plans to celebrate the 5000th performance of the stage show version of The Lion King at The London Lyceum before the film’s planned 3D debut. The Lion King will also be released on high-definition Disney Blu-ray, 3D Disney Blu-ray and DVD in November this year and the movie will make its U.K. 3D TV premiere on Sky 3D in December and will arrive on Disney Cinemagic early in 2012. If you do have the need to rip Blu-ray, you can use Blu-ray Ripper while to create Blu-ray, you can turn to Blu-ray Creator. And if you have the desire to rip DVD, you can take DVD Ripper while to create DVD, you can do it with DVD Creator. Another piece of news about 3D movies is Titanic 3D—the representative love story. James Cameron’s Oscar-winning and box office behemoth, Titanic, will be getting a 3D re-release in the spring of 2012. 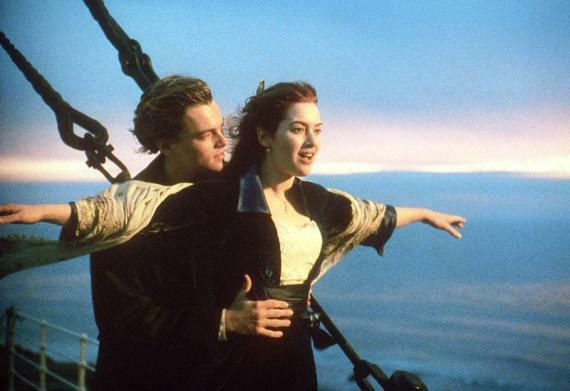 “There’s a whole generation that’s never seen Titanic as it was meant to be seen, on the big screen,” Cameron said. “And this will be Titanic as you’ve never seen it before, digitally remastered at 4K and painstakingly converted to 3D. With the emotional power intact and the images more powerful than ever, this will be an epic experience for fans and newcomers alike.” Titanic was nominated for a record 11 Oscars which was first released in 1997. Let’s look for Titanic 3D in theaters sometime in April, 2012. Nowadays, the demand for 3D movies is becoming bigger and bigger, so there have been tools in the market that can convert 2D to 3D movies. Leawo Software is one of the pioneer in this filed. Its Video Converter and Video Converter for Mac have been equipped with the function to convert any common 2D videos to 3D videos. Users can now make homemade 3D videos now with the above useful tools.